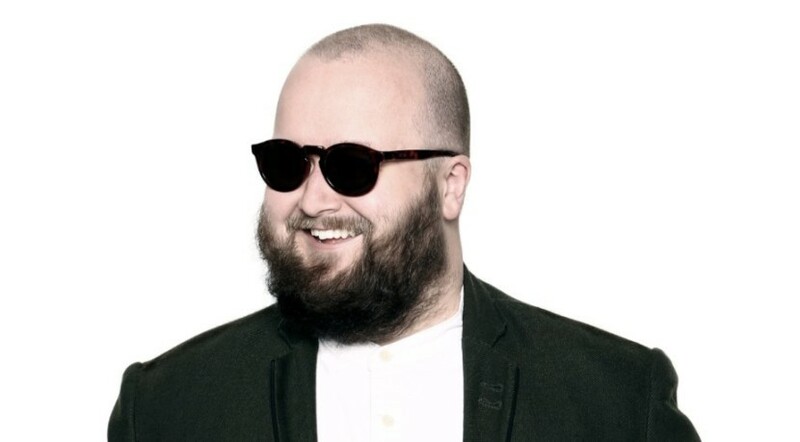 Darwen born designer Gary Aspden is celebrating the cultural phenomenon surrounding Acid House 30 years after the music scene exploded in the town. 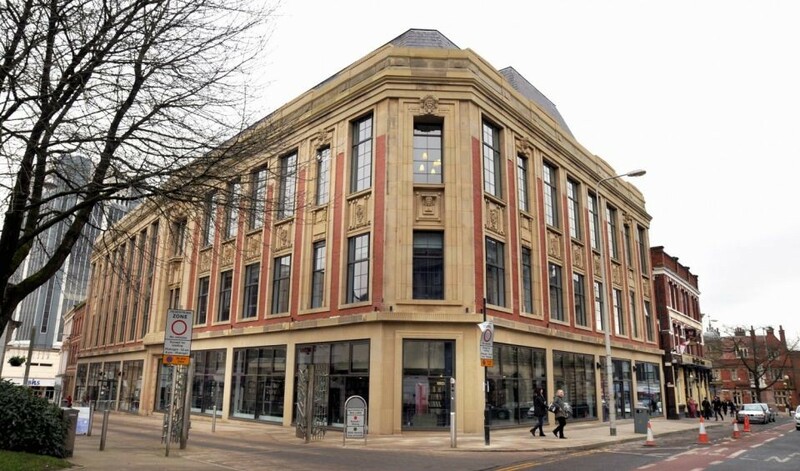 Blackburn Business Improvement District (BID) is proud to announce the Blackburn Vintage Carnival. Coming to town on Saturday 22nd and Sunday 23rd September 2018. 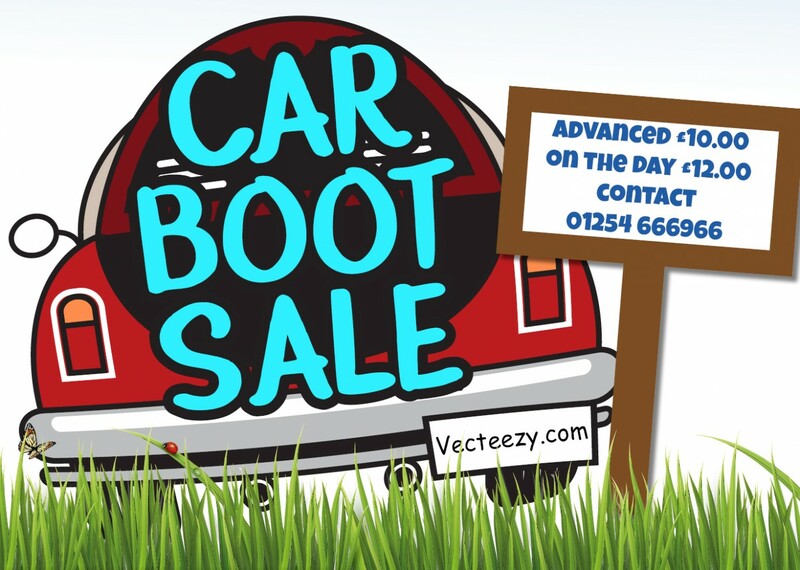 A car boot sale is being held every Sunday until October 28th on Brown Street car park next to Blackburn Bus Station in the town centre. 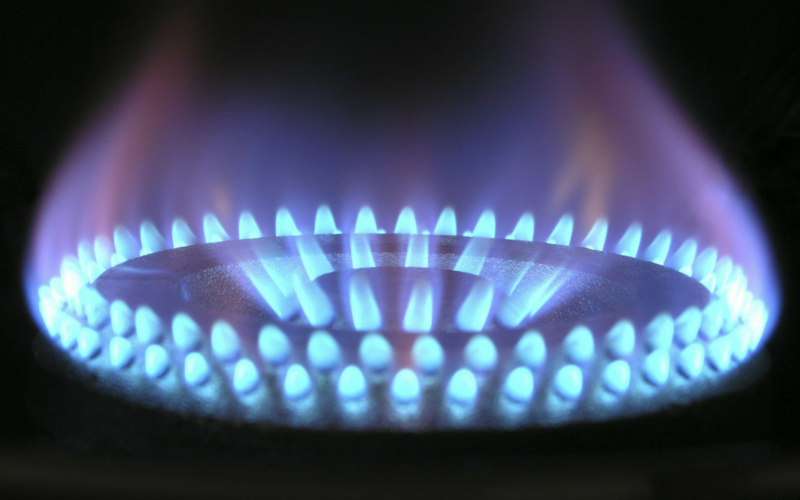 Open events are being held in Blackburn and Darwen to tackle the issue of winter fuel poverty. Local historian and writer Hilary Thomas will be talking about her new book at Blackburn Library on Tuesday, September 4. 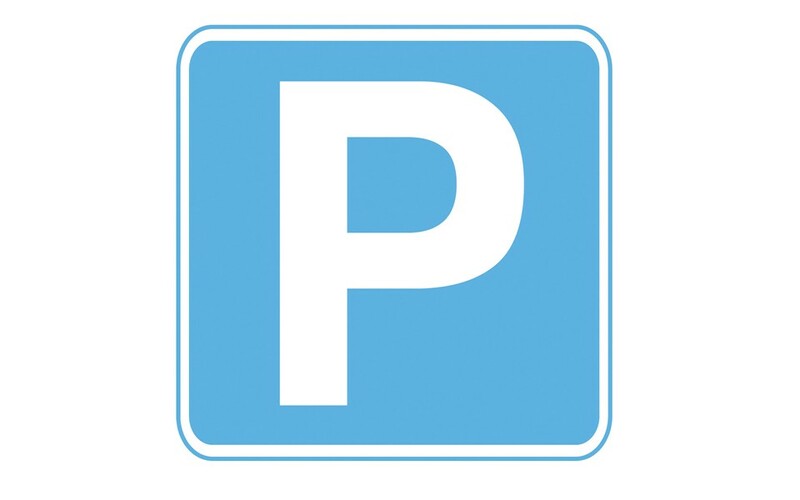 Blackburn with Darwen Council’s Executive Board has agreed to a small rise in car parking charges. 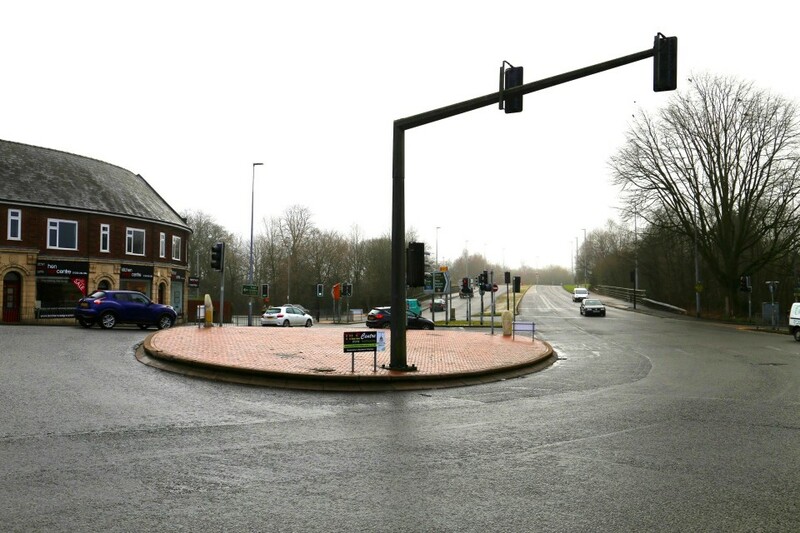 A new project investing £2.6m to improve a key gateway to the Borough at Brownhill Roundabout and nearby junctions is getting underway and proposals are ready to view. 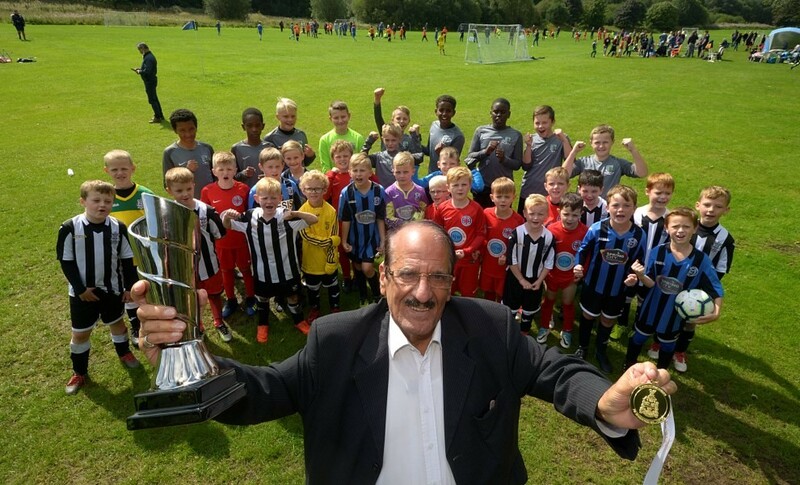 More than 3,000 people attended the 19th annual Blackburn with Darwen Football Festival at Pleasington Playing Fields. 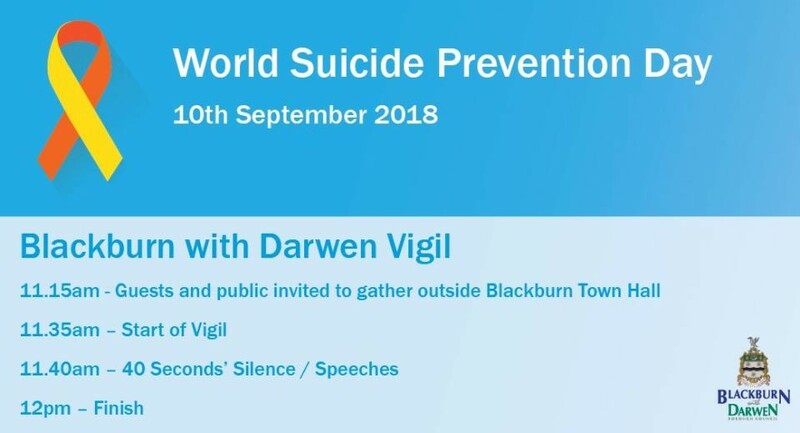 Blackburn with Darwen Council is to host a public vigil outside Blackburn Town Hall to mark World Suicide Prevention Day on Monday, September 10. 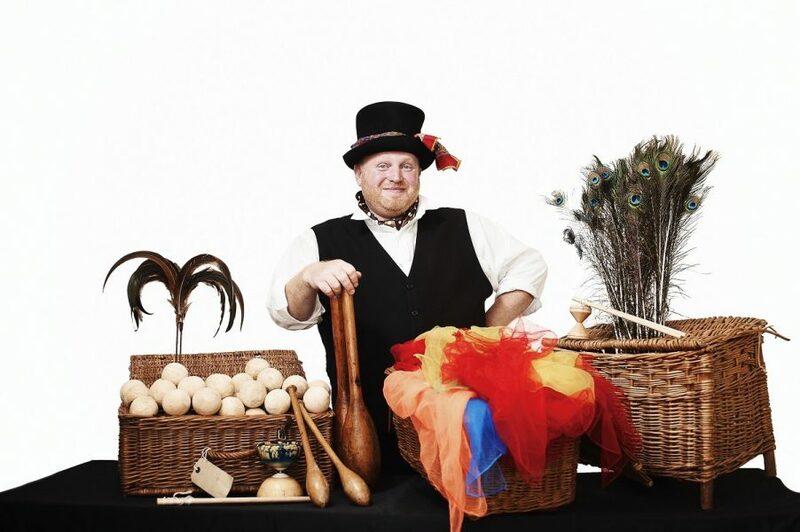 Have you got what it takes to be part of Darwen’s Got Talent? 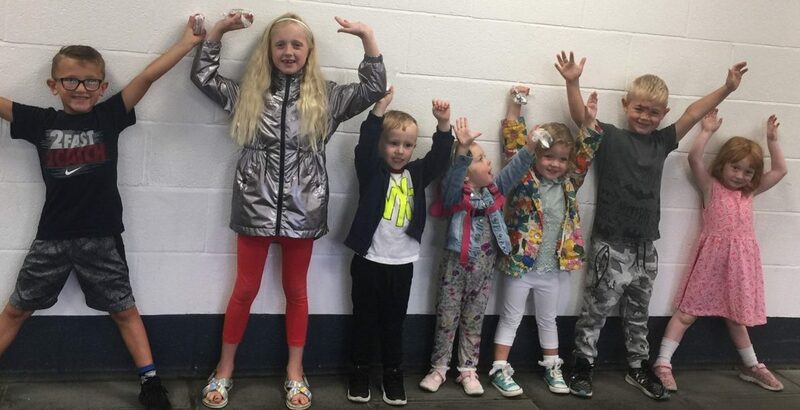 To celebrate the success of the Six Weeks of Summer holiday activity, Darwen Market is hosting Darwen’s Got Talent with award winning partners Crafty Vintage. 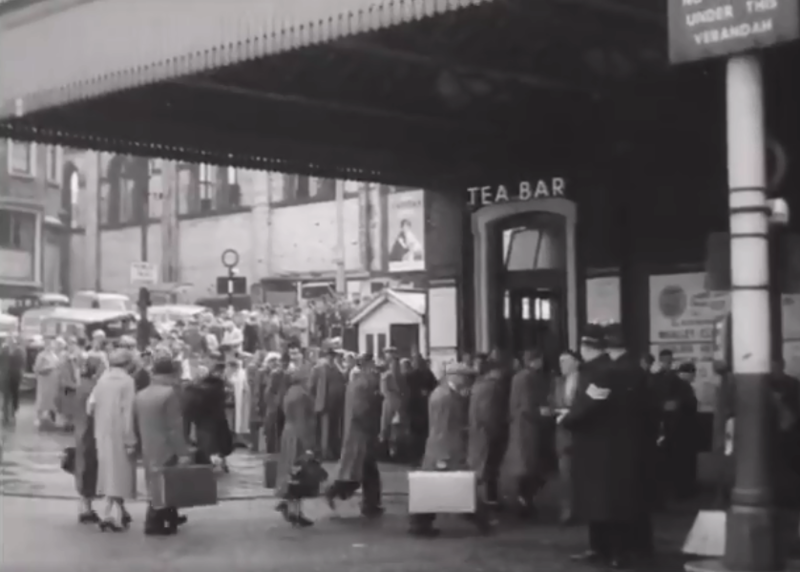 The BBC has recently revealed footage of 1950s Blackburn, filmed during a traditional annual event in the town. 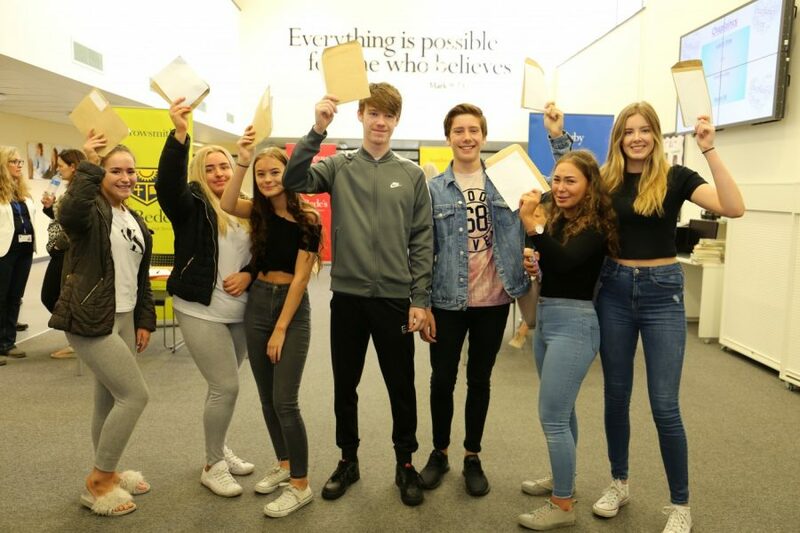 Young people across Blackburn with Darwen were celebrating their GCSE results on Thursday. There were 41% of students who achieved a strong pass in English and Maths – level 5 or above in both. Happy Birthday To Us! Celebrating 10 Years of Comedy Club. In September 2018, King George’s Hall will be celebrating ten years of George’s Comedy Club and you’re invited to the birthday party! 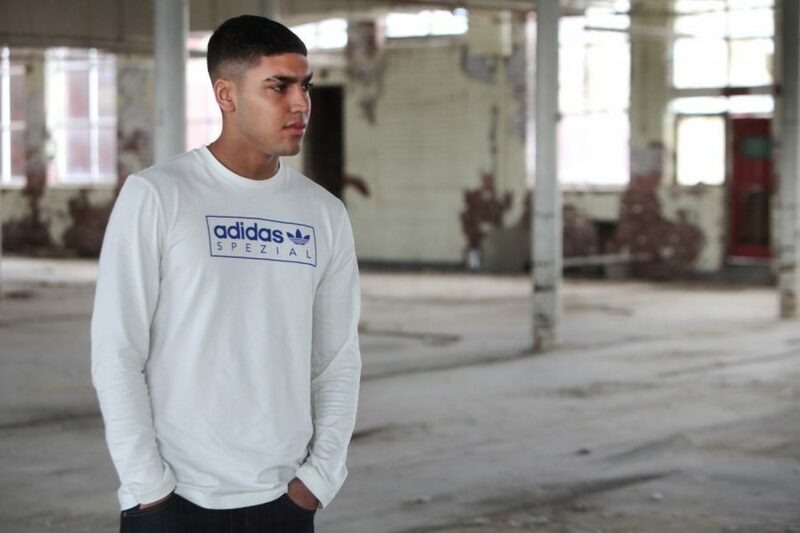 One of the North West’s biggest football festivals kicks off in Blackburn this weekend. 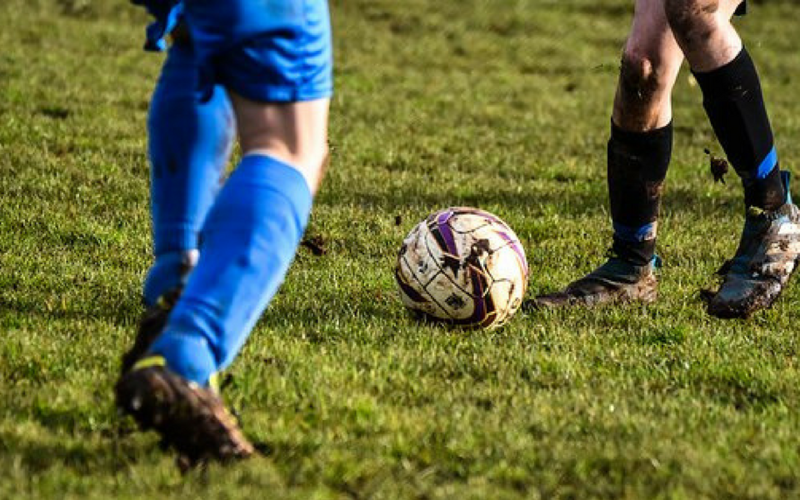 Around 70 teams will take part in the annual Blackburn with Darwen Football Festival at Pleasington Playing Fields on Saturday and Sunday (August 25 and 26). 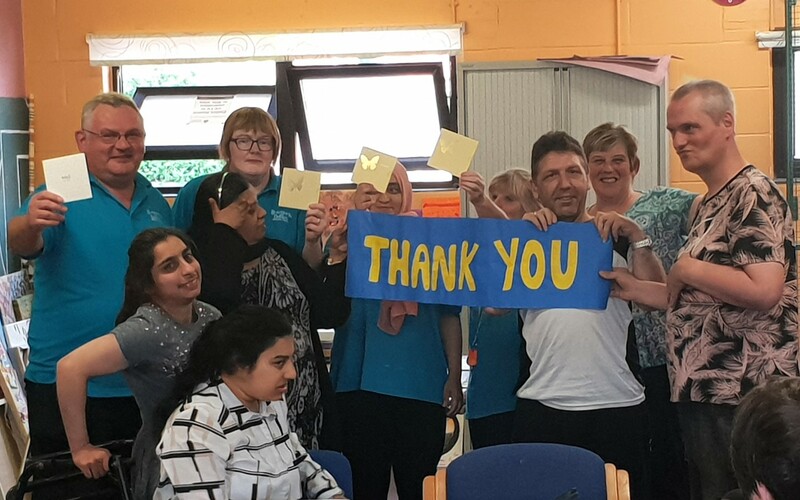 Service users and employees at Stansfeld Day Centre have been bequeathed a legacy of £1000 by the daughter of the late Dorothy Sutcliffe.